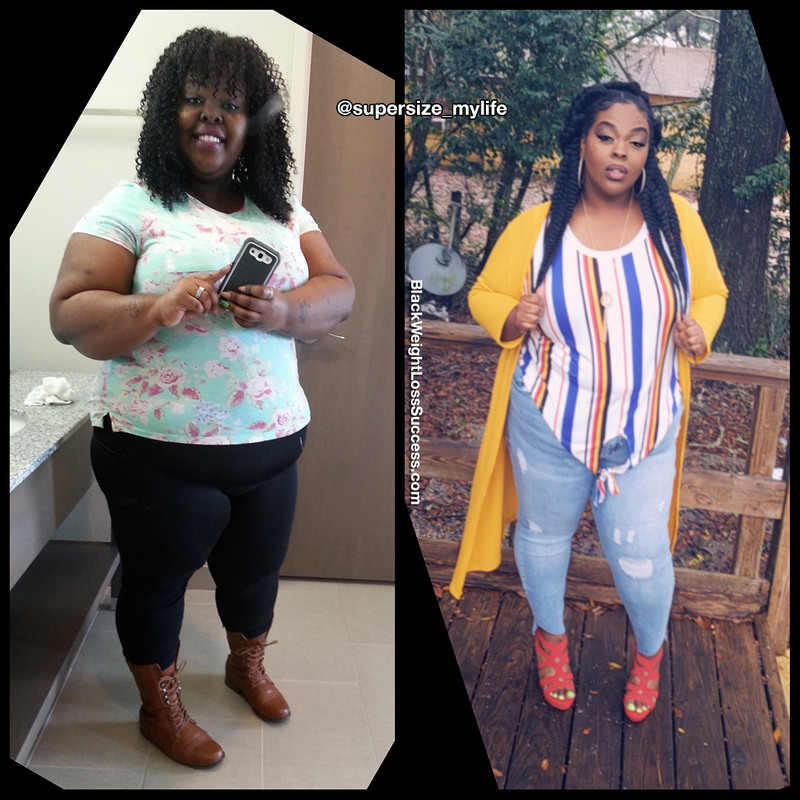 Deannia lost 89 pounds. Her child was born premature right after her father passed away due to a heart attack. 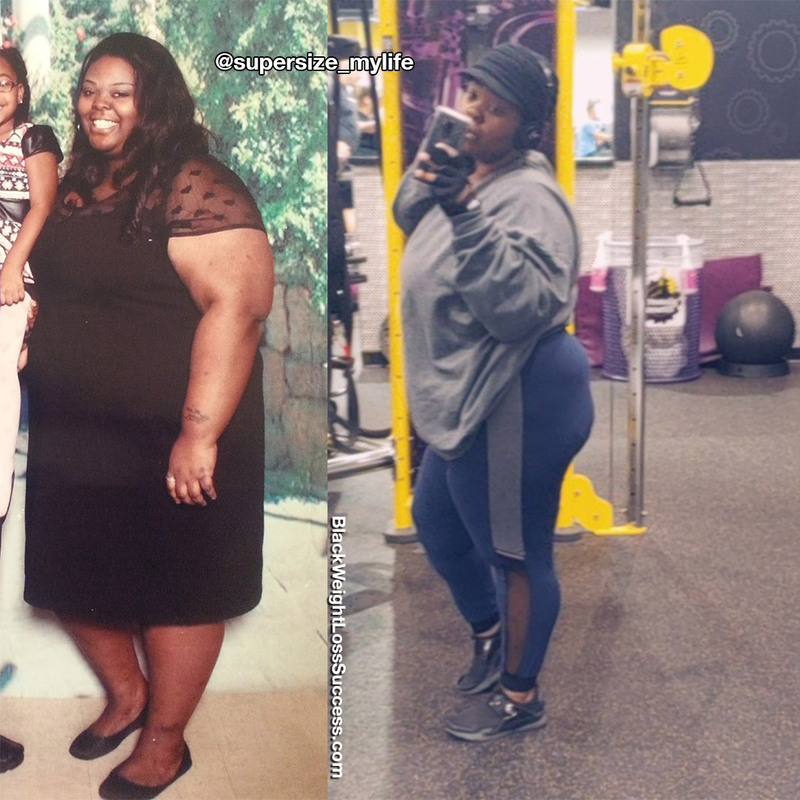 Those two events combined became the catalyst for her to focus on her health. She worked out, cleaned up her eating habits and got results. I started my journey a little over one year ago. I’ve lost 89+ pounds, with more to go. I’m growing, motivating others, and learning more and more as I go. This journey isn’t easy, but it’s definitely worth it! What was your motivation? What inspired you to keep going, even when you wanted to give up? I’ve always wanted to lose weight to remain healthy. I didn’t have any health issues besides asthma. Then, In 2015, I was told I had psuedotumor cerebri (intracranial hypertension), and that it was caused by pregnancy and being overweight. In 2016, I lost my dad to a heart attack at only 53 years old. My dad talked to me a few months before he died and asked me to lose the weight. I had a premature baby right after he passed and went into a heavy depression. Those moments combined were an extreme wake up call. In addition to all of this, the psuedotumor cerebri was causing migraines and vision loss in one eye. When did you start your journey? I started my journey in August 2017. I didn’t have a specific diet plan. I winged it alone and learned through trial and error. What worked for me was eating lots of lean protein and low carbs. I cut out all red meat (I only eat chicken, seafood, and turkey.) I also cut out all white foods (white bread, white rice…). If I wanted bread, I had 100% whole wheat. I would have brown rice as well. I added a lot more veggies to my diet and cut out very sweet fruits. What did your workout routine consist of? In the beginning, I didn’t work out. I was just a stay at home mom taking care of babies all day. I lost my first 50 pounds in the first six months of my journey from changing my diet and running behind my kids. After that, I joined a gym and started working out 3 times a week for 45 minutes. Now, I work out up to 5-6 times a week for 1.5-2 hours per session. My highest weight on the scale was 389 pounds. However, I remember getting on scales that maxed at 400 and seeing ERROR on the screen. My current weight is 300 pounds. I even I got down to 295lbs. Since I’ve been lifting heavy weights, I’ve gained 5lbs that I’m trying to lose again. My height is 5’7″. To practice patience and self-love throughout the entire process, at all stages. I also learned to get back up when I fall. What advice do you have for others who want to lose weight? The first step is admitting to yourself that you need to make a change and making sure you want to do this for yourself and no one else. Don’t cut things out cold turkey. Do it gradually and start with little changes, because they make a difference. You also have to be disciplined at the same time. Always remember, “Slow and Steady Wins.” Some progress is better than NO progress, so don’t rush yourself with a time limit. Also, stay off the scale during your journey. Weigh-in the beginning and after that weigh-in twice monthly. Judge with your before and after photos and your clothes to see your progress. The scale has a way of discouraging you because it’s tricky.